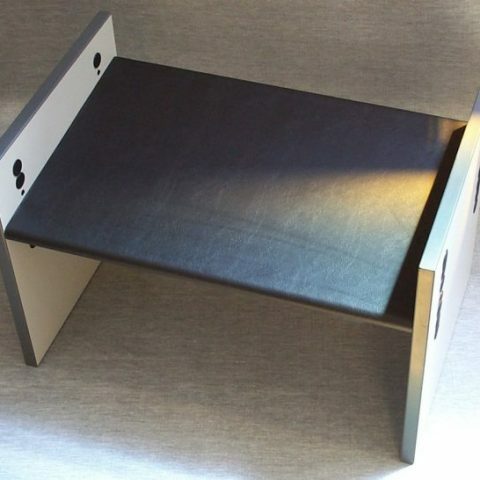 Presenting an easy desk solution, which adds a sit/stand workstation to your desk by a simple handle. Place the riser on an open surface and you’re ready to work! 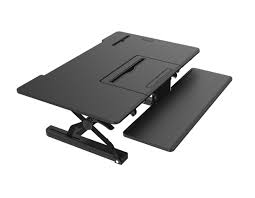 The platform is extremely stable throughout its range of motion-one can freely lean on it while working without worry of tip or height-drop. Arrives fully assembled. 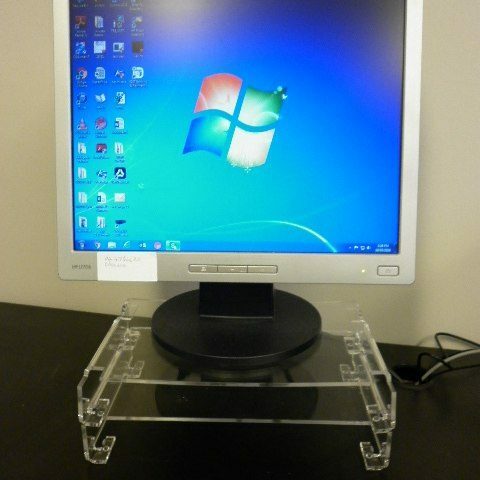 While desktop sit stand units are useful, and provide an effective sit stand solution, they are also somewhat limited. For some people, having the keyboard tray situated above the desktop height, may be less than ideal. 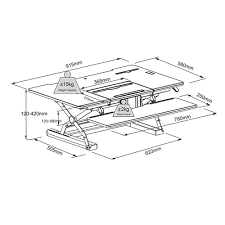 Ergolator is the only desktop sit stand unit on the market which truly addresses this problem by incorporating a drop-down keyboard platform which places the keyboard at, or even below, the level of the desktop. Ergolator incorporates an in-line copyholder which sits between the keyboard and monitor to prop up your source documents. This is a huge advantage in either a sitting or a standing posture. Ergonomists agree that this vertical movement, sometimes called the Yes-Yes as opposed to the side to side No-No posture, is the easiest and most efficient way to work. 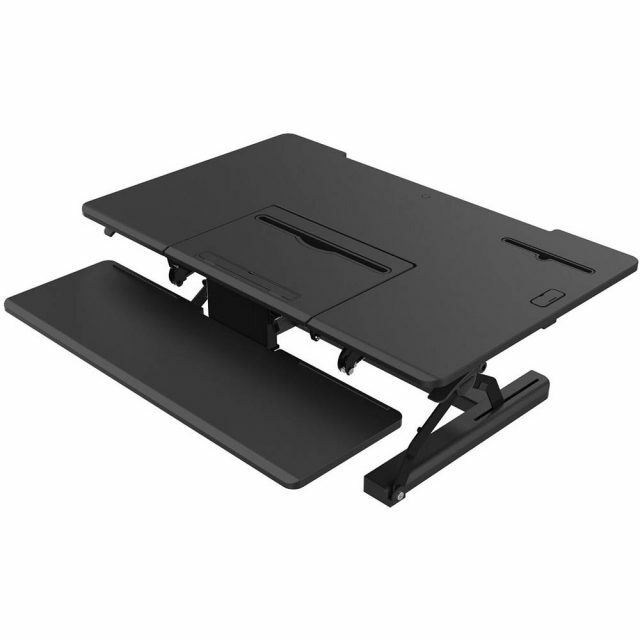 Ergolator also comes with two convenient USB desktop ports built into the desk surface, providing power and access right where you need it.